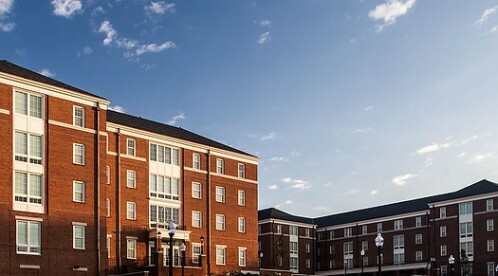 Magnolia Hall is the Residence Dormatory that opened in 2013 on the North Campus of Wake Forest. All of the rooms are in a Suite style format that are quite luxurious. Each suite has a living area has a large sectional couch, two separate showers, separate sink area, and rooms with at least 4 outlets per individual room. The main common area has a marble floor, ice machine, full kitchen, and a ping-pong and foosball table. There is also a media viewing room which will be used for both showing movies and debates. 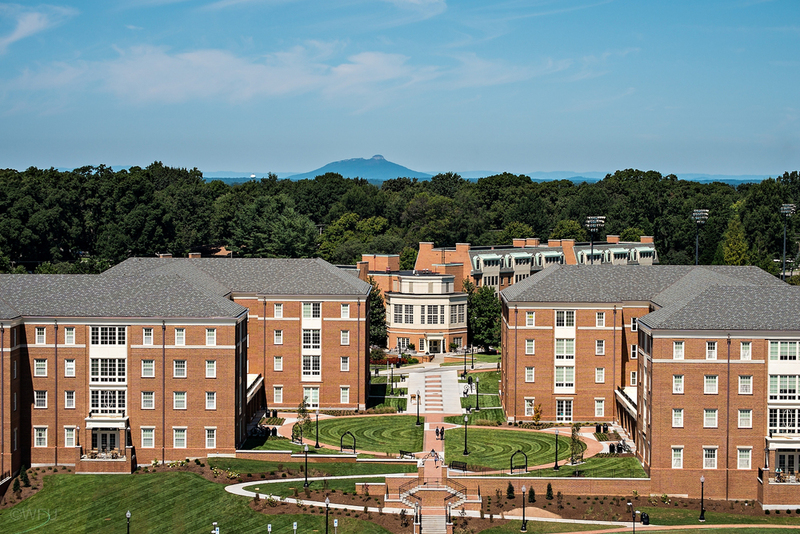 These are the newest dorms on campus at an elite liberal arts, private college. If you are expecting a normal college living experience, you won't get one, this one is very nice.